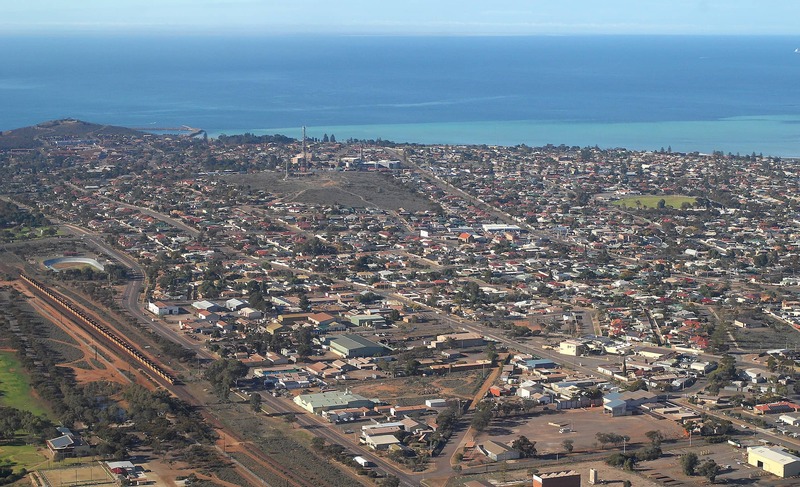 Becker helicopters are offering scenic flight options from the whyalla airport. 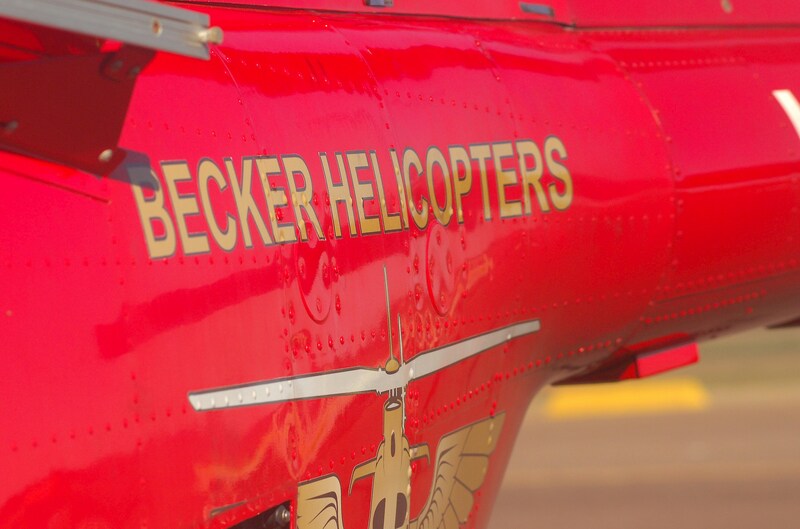 A shiny red and white chopper is here, there's an office at the airport and Becker Helicopters are open for business in Whyalla. Becker's have been busy touching base with the community, business operators and city leaders to raise awareness of the company's operations, which includes a range of services with scenic flights the tip of the iceberg. With the Bell 206 B3 Jet Ranger helicopter currently in Whyalla, you can experience a 15 minute ride that loops around Whyalla. The flight path flys over Mount Young, the beautiful foreshore, salt and steel works just to name a few. Currently the Bell 206 can carry 4 persons on the flight and in September, the Bell 427 twin-engine chopper will be heading to our shores which has the capability of carrying up to seven passengers. 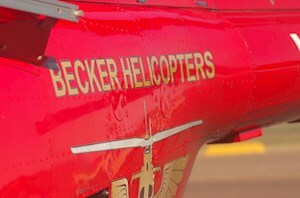 Becker is looking to offer a wider range of services, these include; fly-over services for mine and agricultural operators, worker transport, animal control services, aerial photography, weed control, tourism flights, surveying services and even assistance with agencies like the CFS in firefighting when needed. The Bell 206 can be booked for as little as $100 per person (minimum 4 people), this also includes a "create your own" scenic flight experience. 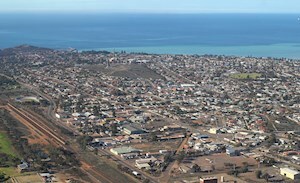 Imagine flying to a remote location from Whyalla to have a picnic with loved ones to watch the amazing sunset.